 Now that 2017 has drawn to a close we find ourselves welcoming not only the new year, but new machinery that will increase our capacity too! 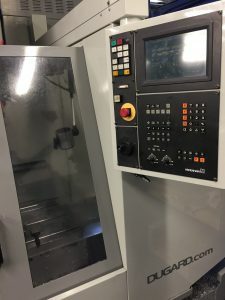 Our Machining Section has had a new CNC Milling Machine Centre installed over the Christmas Break which is now up and running. 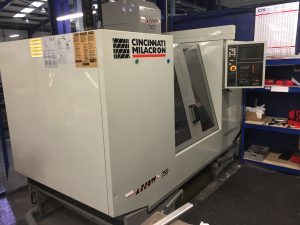 The newly installed Cincinnati Milacron Arrow 750 is currently assisting with increased production demands for one of our larger scale projects. In the future this machine will take on the smaller project demands in order to reduce changeover requirements, the result will be that larger project demand can be more efficiently planned, and for longer periods of time. We’re looking forward to another highly productive 2018, and wish everyone a happy new year!